Printed Circuit Board (PCB), considered as the interface of active and passive components or IC substrates,could turn into a integrated circuit by layout arrangement. 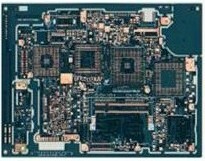 PCB could be defined by the structure as "Conventional PCB" , "High Density Interconnection (HDI)" and "Rigid-Flex". 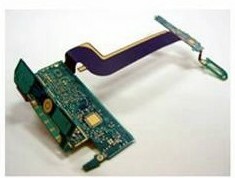 Conventional PCB ： Motherboard for Desktop and Notebook, Home Electrical Appliance.